Otoe County has more museums per capita than almost anywhere else in the Midwest. 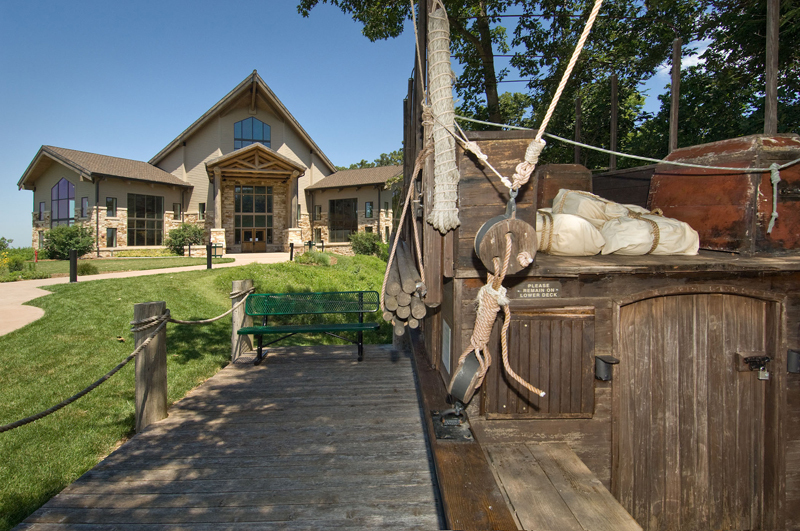 One of the great ones is the Lewis and Clark Missouri River Visitors Center. They have exhibits covering Lewis and Clark themselves to animals they encountered to earth lodges that they stayed in. One of the most interactive museums around, adults and kids alike will really love it.